Do not wait! Find answers to many questions about cancer prevention through lifestyle changes and monitoring / surveillance of your body. Find out which medical tests are most important for timely diagnosis and early elimination of cancer threats. This useful manual will help you better understand how your body--your temple works, and what needs to be done to preserve your health. Do not wait! 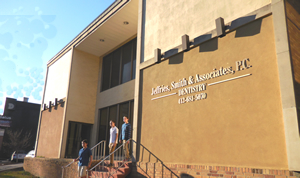 Jeffries, Smith & Associates Visit new Web site! Since 1974, we have been providing quality dental care and family-friendly service to patients and the community. We treat every patient that sits down in our chairs like we treat our very own children and family members. We believe our job goes beyond providing our patients with quality care, comfort, and convenience. We believe we have a responsibility to build lasting personal relationships with our patients so we can better educate them about oral health, help them make informed treatment decisions that best fit their needs and lifestyle, and be a beneficial part of our community as a whole. Highly-experienced, family and general dentistry. Two convenient locations. Dr. Paul F. Oyler, M.D. Dr. Oyler is an advocate of healthy living and emphasizes the importance of sports and exercise in maintaining good health. He "teaches" by example, being an avid masters swimmer. Corporation approved for export of classified medications from the United States to foreign countries. 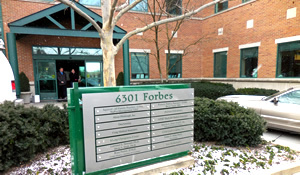 Our three offices are are dedicated to providing superior quality and uncompromised safety in cosmetic plastic surgery in an atmosphere of confidentiality and respect. We are committed to promoting education, enhancing beauty and individuality and excellence thru technical expertise and artistic judgment. Every member of our surgical and administrative team wants to help you gather the information you need to make the best possible decisions regarding your care so that you can achieve the look you’ve always wanted. RC Medical Associates New Web site coming soon! 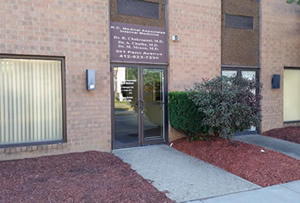 RC Medical Associates is extraordinarelly dedicated to its patients, while accepting most insurances including: all Highmark & Blue Cross products, along with Community Blue, all UPMC products, Aetna, United Health, Gateway, Medicare, Medicaid, Cigna, as well as auto claims and Workers Compensation insurance. Sergio's Hair Loss Center Web site coming soon! DISCOVER A NEW LOOK WITH CUSTOM HAIR PIECES OF EXCEPTIONAL QUALITY! 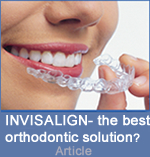 Dr. Sean Sherman has been providing quality orthodontics since 1999 and has established a reputation in the Pittsburgh community for delivering brilliant results. Dr. Sherman and his team are dedicated to working with you to create a smile that will last a lifetime, all while maintaining a family-friendly atmosphere for you to enjoy. South Hills Orthodontics New Web site coming soon!